Mr. Hagle became a member of the firm in 1988. 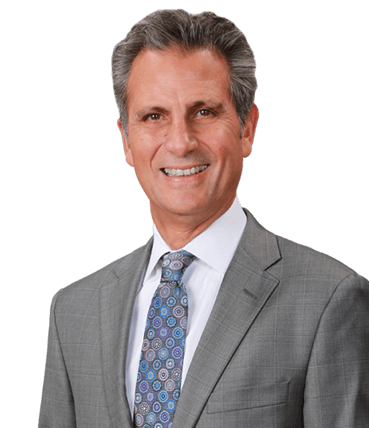 He currently limits his practice to bringing personal injury cases on behalf of injured persons and to defending medical doctors in medical malpractice cases. Mr. Hagle has tried a significant number of personal injury cases before a jury on behalf of injured victims and holds a record $15.1 million dollar verdict in a railroad collision case in Vermilion County. He has also successfully resolved many cases with results in excess of $1 million dollars for many of his clients, including several multi-million dollar settlements, which have allowed him the distinction of being inducted as a member of the Million Dollar Advocates Forum. He has been a member of the Forum for years, in recognition of the successful handling of his client’s cases. Personal injury cases that Mr. Hagle has successfully completed on behalf of his clients involve complex court litigation, including wrongful death cases, bus accidents, auto accidents, products liability actions, construction negligence, and premises liability cases. He recently obtained another record 9.872 million dollar verdict for a victim of a bus accident. Mr. Hagle has also successfully defended a number of medical doctors in medical malpractice jury trials throughout Central Illinois. 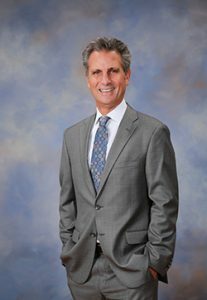 Mr. Hagle has received several professional honors and distinctions as a trial lawyer. He has been inducted as a Fellow of the prestigious American College of Trial Lawyers. Fellowship in the American College of Trial Lawyers is extended by invitation only, and only after careful investigation, to those experienced trial lawyers who have mastered the art of advocacy and whose professional careers have been marked by the highest standard of ethical conduct, professionalism, civility and collegiality. Lawyers must have fifteen years of trial experience before they can be considered for Fellowship. Membership in the College cannot exceed one percent of the total lawyer population of any state. Mr. Hagle’s peers have awarded him the distinction of being a Leading Lawyer in Illinois. Mr. Hagle has also been named as one of the American Association for Justice Top 100 Trial Lawyers in Illinois and has been selected for inclusion in the Illinois Super Lawyers. Additionally, he has been appointed a member of the Civil Practice and Procedure Section Council of the Illinois State Bar Association. Mr. Hagle is licensed to practice in all Illinois courts and all Illinois federal district courts. He has also argued cases in the Illinois appellate courts, the Illinois Supreme Court, and the Federal Seventh Circuit Court of Appeals.